"To Say Goodbye is on sale for 99 cents for a limited time only! 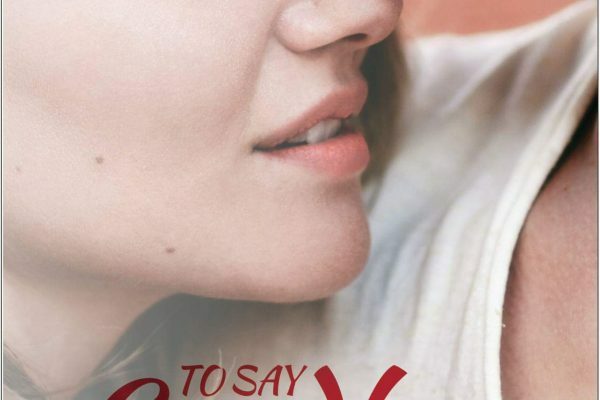 Grab this emotional romantic drama today #bookworm https://hdtk.co/90q3u"
Help spread the word about To Say Goodbye, which is on sale for only $0.99 for a limited time! Feisty Sophia never shies away from life. Playful, romantic, connected—her marriage was the thing of fairy tales. But when tragedy strikes, Sophia is left to pick up the pieces of her life.